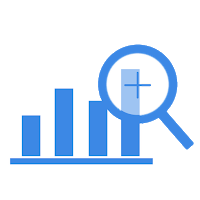 What can we learn about PCI compliance from 2017 data breach trends? But one thing stays the same year after year; complying with the PCI DSS makes organizations more secure. Failure to comply with even one of the PCI requirements can set a company up for inevitable data breach and theft. 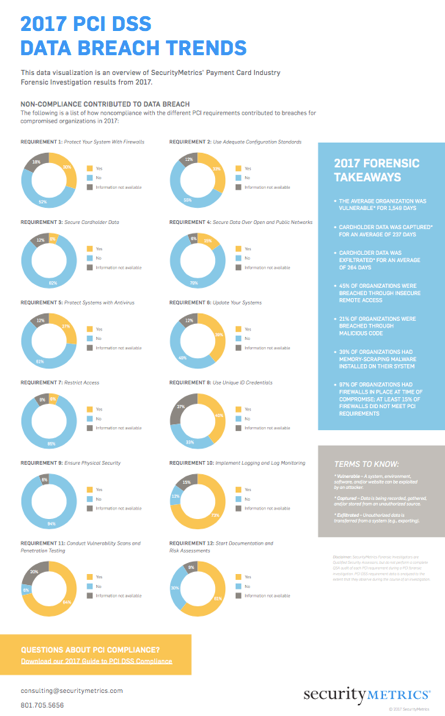 Our Forensics department has compiled statistics from their own PCI data breach investigations in 2017. This PCI Data Breach Visualization shows which specific failures in compliance contributed to the data breaches our Forensics department investigated.